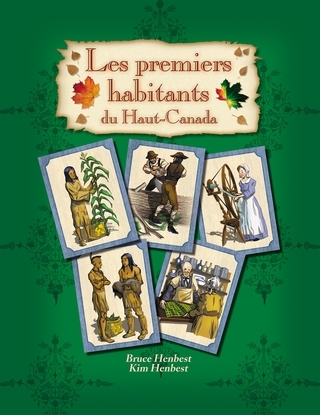 In the Les premiers habitants du Haut-Canada textbook, students learn about the history of Upper Canada through readings and activities that are interesting and fun. 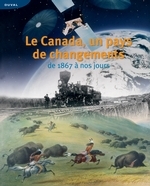 Throughout the book are short “Notre héritage” [Our heritage] articles describing aspects of our heritage that have been passed down to us by Aboriginal peoples and the early colonists of Upper Canada. In each chapter, illustrated activity cards help students learn about the jobs and skills of yore. Students are invited to create a game with cards they themselves have drawn. 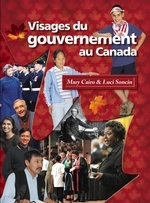 This textbook includes lots of learning tools to choose from: illustrations and photographs, “Make, discuss, discover” capsules, maps, tables and graphics, models students can make, etc.